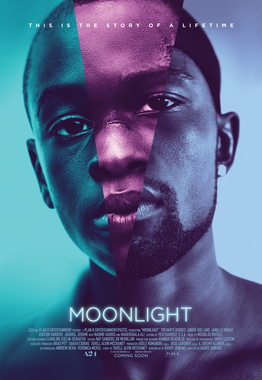 Moonlight is a stunning masterpiece, with beautiful cinematography and heartbreaking performances. It’s tragic but hopeful and sincere. Trevante Rhodes is exquisite. His portrayal of Black (adult Chiron) was so raw that I could feel everything that he was going through in the moment. This is a truly beautiful work of cinema, and I wish that I could better articulate my feelings for it. I loved it and everyone needs to see it!